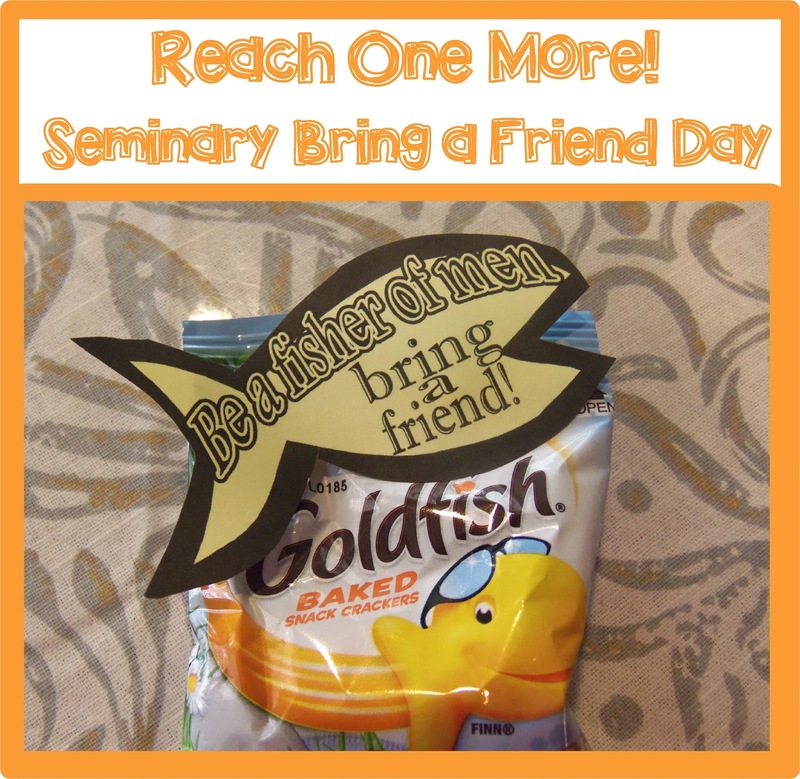 To work on our goal of "reach one more" our Seminary building planned a "bring a friend" day. Each student was to invite a friend to Seminary. Each class gave a short lesson and then we had a continental breakfast for the students in the cultural hall. 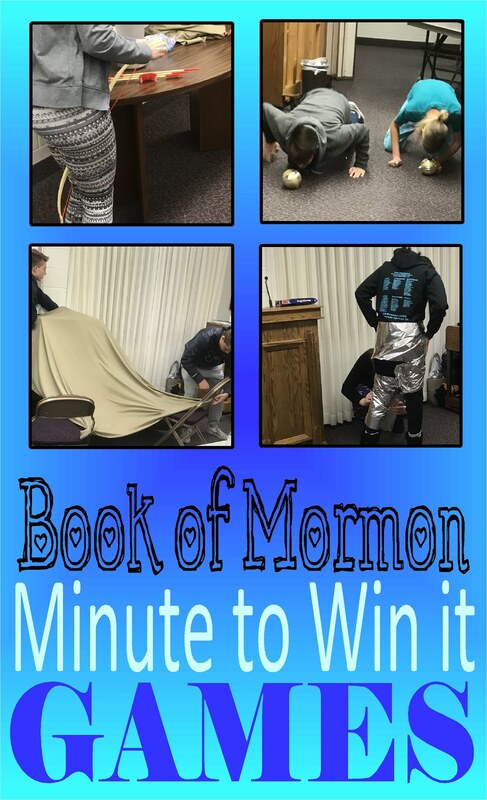 For my lesson I showed the Mormon Message "Origin" and then had all the students and visitors write a question on a small piece of paper. I had them hand in the questions and then I read them out loud. I had my students answer the questions. It really turned out great. We had about 7 visitors per class. On the day before the breakfast we studied section 100 where Sidney Rigdon and Joseph Smith went on their mission to New York. This section had some great scriptures on missionary work. 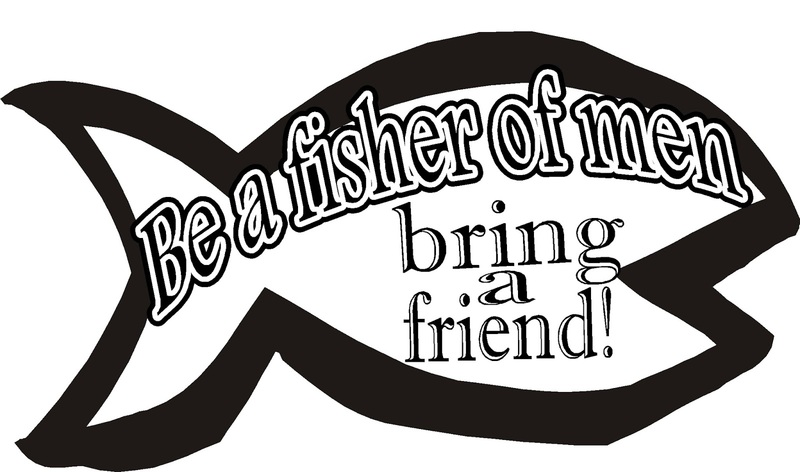 After the lesson I gave each student a small bag of Goldfish with the note attached "Be a fisher of men, bring a friend" to help give them an incentive to ask a friend. 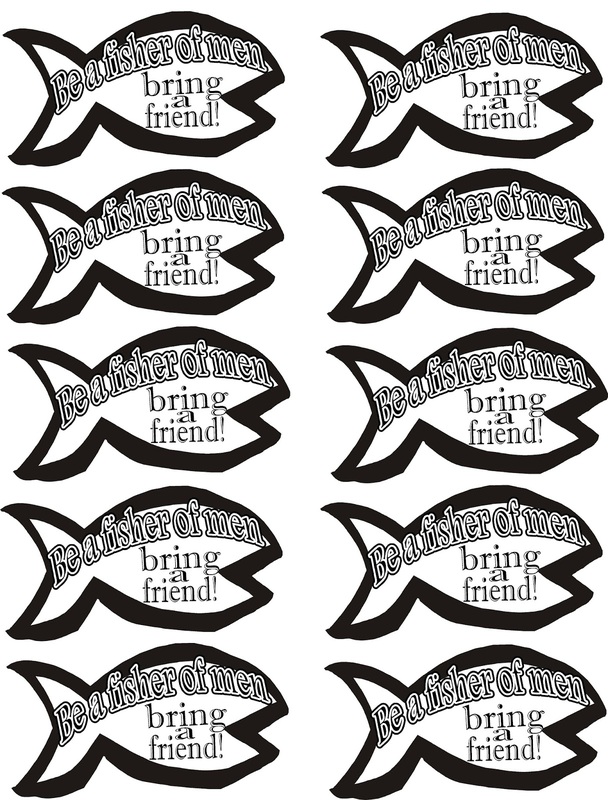 Below are the printouts if you would like to do this project. To use these printouts just click on the picture to make it large. 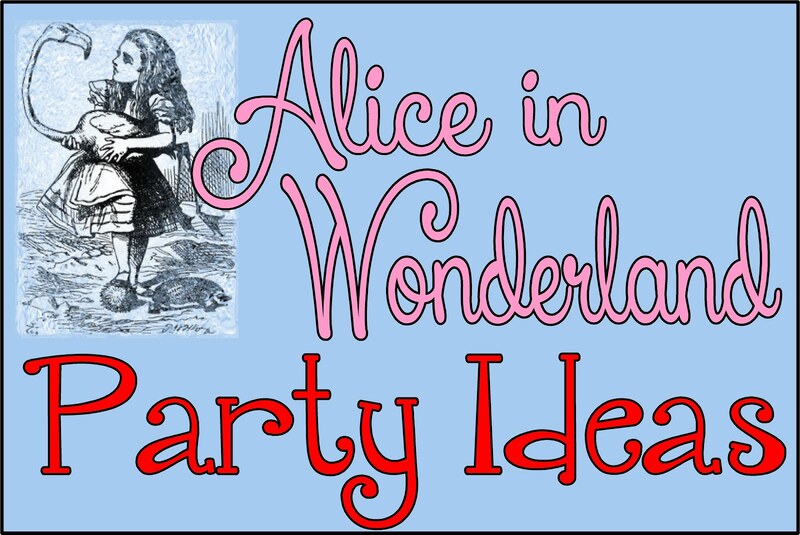 Then right click and save it into your pictures, or copy and paste it into your printing program.